Founded in 2003, the Global Cassava Partnership for the 21st Century (GCP21) is a not-for-profit international alliance of 45 organizations and coordinated by Claude Fauquet and Joe Tohme of the International Center for Tropical Agriculture (CIAT). 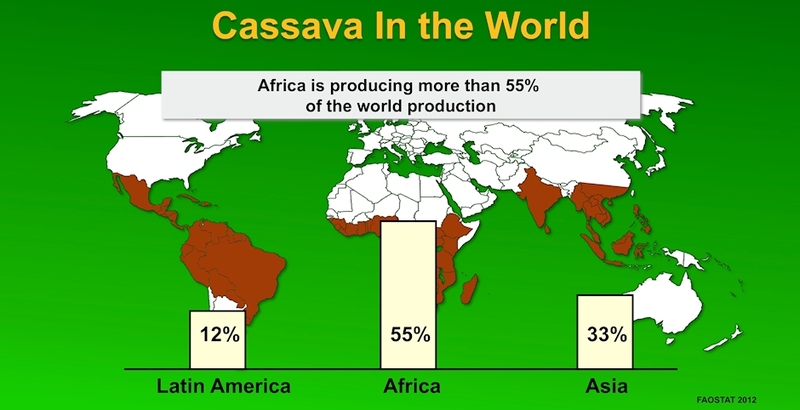 It aims to fill gaps in cassava research and development in order to unlock the potential of cassava for improving food security and also increasing incomes of poor farmers through work to develop industrial products from cassava. GCP21 is providing updated information regarding the cassava crop in the world, the scientists working on cassava, statistics about cassava production and transformation, cassava conferences and workshops with all PPT and PDF presentations and posters, and cassava R&D projects in the world. Welcome to the GCP21 Membership! First create your credentials and then enter your personal and organizational ID information. Once you have your credentials, as an individual member of GCP21 you can login at any time and access your information for update and you can search the database for all its content. If you are the contact/representative of an organization, you will be able to access the information of this organization for updates. If you are the contact/representative of a cassava project, you will be able to access the information of this project for updates. 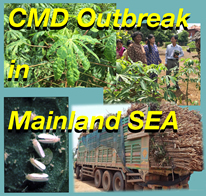 This presentation illustrates the status of the CMD outbreak in mainland SEA, its potential impact for the millions of cassava farmers in the region and for the cassava processing industry in the region. The presentation also provides a summary of the outcomes of a regional workshop organized by GCP21 and CIAT in Phnom Penh, Cambodia, September 18-22, 2018. 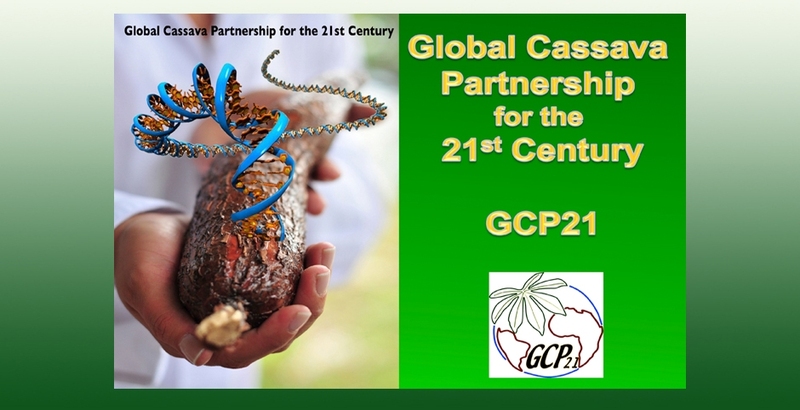 GCP21 will soon set-up a collection of high resolution cassava images available for all members of GCP21. Further information will be provided on due time.